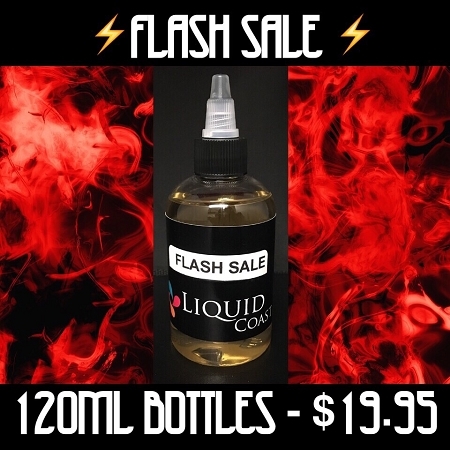 There are plenty of e liquids out there today more then ever before. With the growing popularity of vaping. More and more companies are throwing their hats into the crowd. But like everything else in life. Not all are created equal. there are those who look at business and life as anything worth doing is worth doing right. And then there are those who believe. The almighty dollar is always the bottom line.